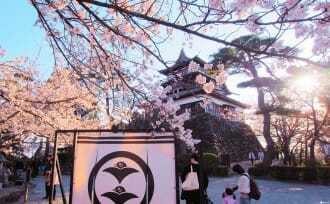 The cherry blossom, or sakura, is one of Japan’s most iconic flowers. 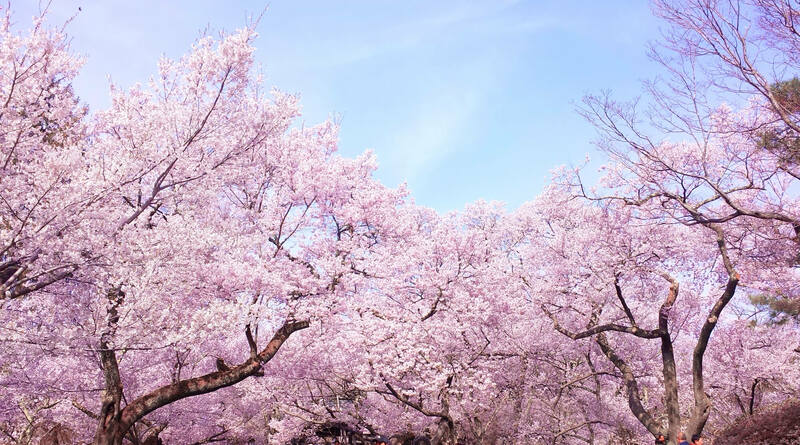 Each year starting around March and April, the Japanese archipelago transforms into delicate pink shades. 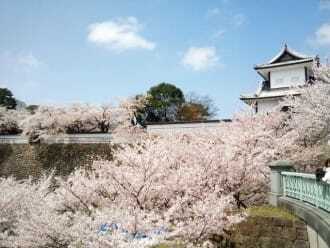 Visitors can enjoy hanami, or flower viewing, and other fun activities during this exciting season. 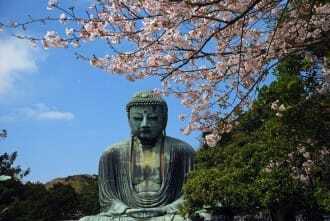 On MATCHA, find the latest information on bloom forecasts, festivals and events, and when and where to see the best sakura throughout Japan. 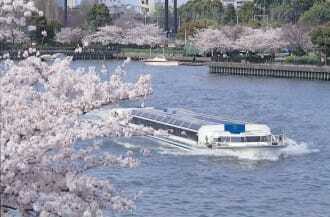 Cherry blossom season usually occurs between late March and mid-April. 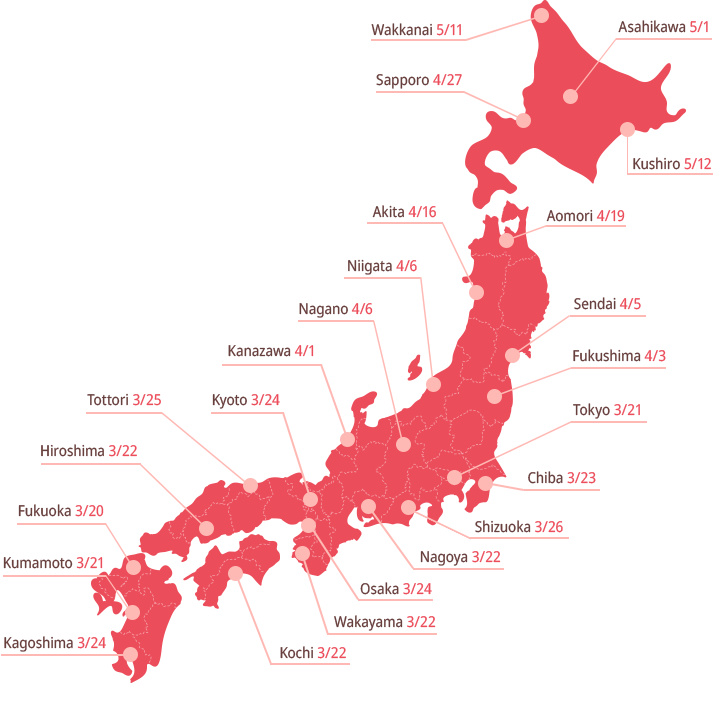 The season varies by area. 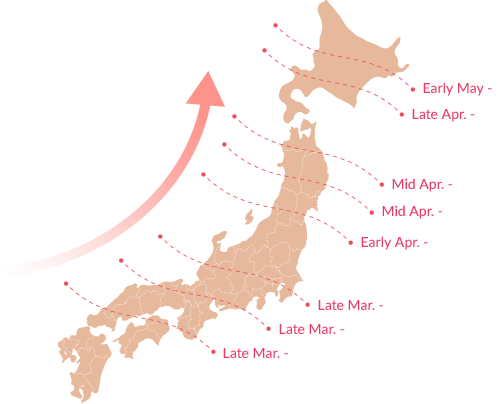 The cherry blossoms bloom starting from the south and make their way up north. 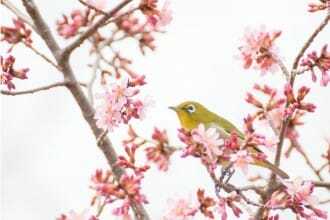 The southernmost prefecture of Okinawa welcomes its cherry blossoms in late January to early February, and Sapporo in northernmost Hokkaido Prefecture sees blooms at the beginning of May each year. 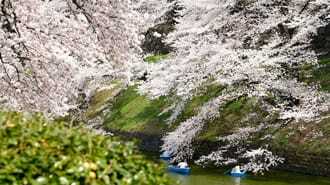 In Tokyo, cherry blossoms are best seen around late-March to early April. Weather affects when the flowers come, too. 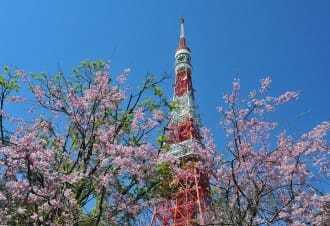 Televisions in Japan broadcast the latest status of the cherry blossoms in detail, including when the buds have formed, when the blooms have started, and when the flowers are in full bloom. 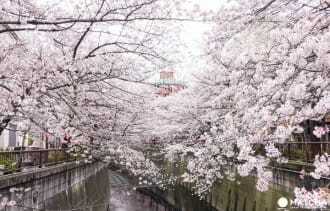 The cherry blossom season is short. 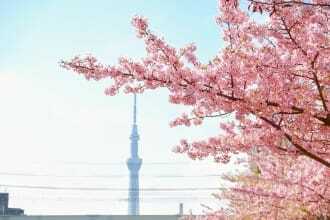 There is around one week between when the flowers fully bloom and when they fall off the trees. 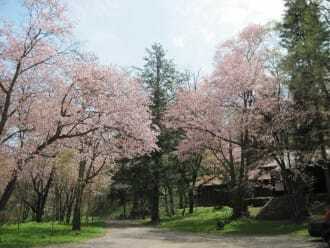 The delicate cherry blossoms get blown away when strong winds come. 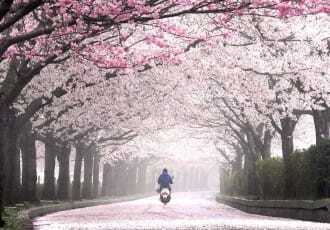 This beauty and fragility make cherry blossoms all the more special in Japan. 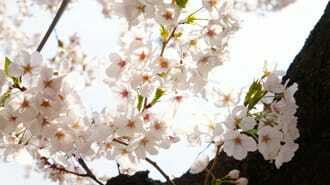 In fact, the Japanese word for flower used to mean cherry blossom because of its popularity. 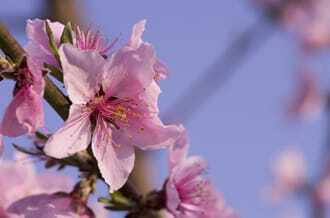 Cherry blossoms also appear in Japanese cuisine. A common treat is sakura mochi, a type of Japanese sweet. 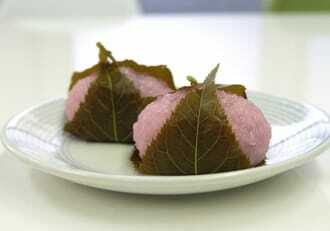 Sakura mochi is sweet rice cake filled with red bean paste, wrapped in a slightly salty cherry blossom leaf. 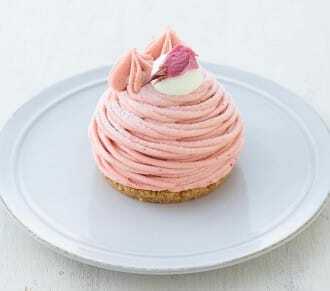 It is an adorable light pink dessert. 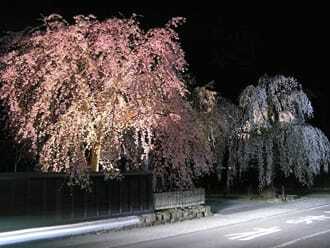 You will find all kinds of cherry blossom-flavored snacks and sweets at convenience stores and supermarkets. 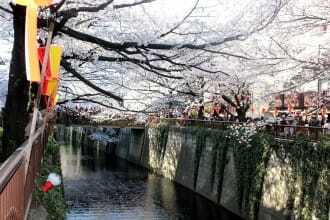 Festivals and events occur throughout Japan during this season. 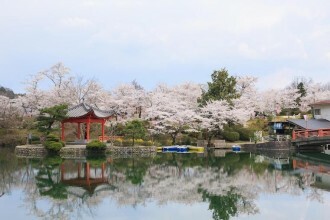 If you visit one, you will see many people relaxing under the cherry blossom trees, enjoying snacks and alcoholic beverages. 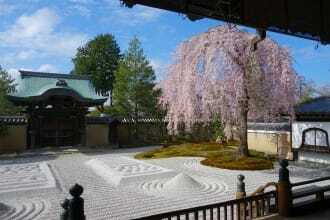 This is called “hanami” in Japanese. 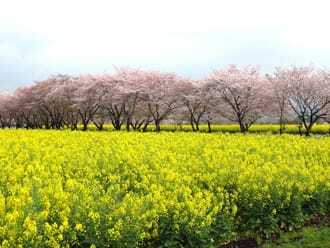 Hanami is a custom where people gather with friends, colleagues, and loved ones to eat, drink, and view the flowers. 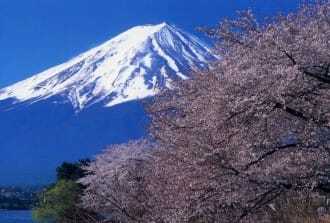 Join in the flower viewing for an unforgettable experience in Japan! The articles on MATCHA are here to help answer all your questions. Be sure to check them out! 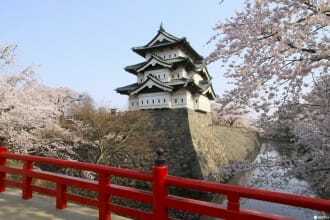 Himeji Castle Himeji Guide: Reaching Himeji, The Castle, And Other Sightseeing SpotsKobe Oji Zoo Meet A Giant Panda And Koalas - Only At Kobe Oji Zoo!